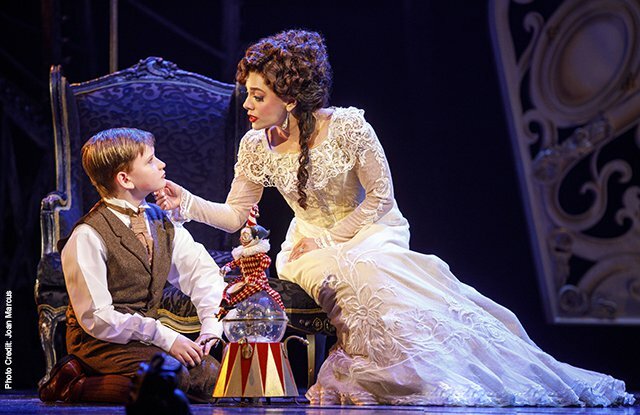 Broadway In Chicago and Andrew Lloyd Webber's LOVE NEVER DIES are delighted to announce that LOVE NEVER DIES will play Chicago for the very first time in a limited three-week engagement at Broadway In Chicago's Cadillac Palace Theatre (151 W. Randolph) February 14 through March 4, 2018. Broadway In Chicago and Andrew Lloyd Webber’s LOVE NEVER DIES are delighted to announce the spellbinding sequel to The Phantom of the Opera, will play Chicago for the very first time in a limited three-week engagement at Broadway In Chicago’s Cadillac Palace Theatre (151 W. Randolph) February 14 through March 4, 2018. Direct from the highly successful production of LOVE NEVER DIES in Hamburg, Germany, Gardar Thor Cortes will portray the man behind the mask, ‘The Phantom,’ with Meghan Picerno as ‘Christine Daaé,’ Karen Mason as ‘Madame Giry,’ Sean Thompson as ‘Raoul,’ Mary Michael Patterson as ‘Meg Giry,’ and Casey Lyons and Jake Heston Miller sharing the role of ‘Gustave.’ The trio of Phantom’s henchmen include Katrina Kemp as ‘Fleck,’ Richard Koons as ‘Squelch,’ Stephen Petrovich as ‘Gangle,’ Gardar Thor Cortes is appearing with the permission of Actors' Equity Association. The Producers gratefully acknowledge Actors' Equity Association for its assistance of this production. The ensemble includes Chelsey Arce, Erin Chupinsky, Diana DiMarzio, Tyler Donahue, Yesy Garcia, Alyssa Giannetti, Michael Gillis, Tamar Greene, Natalia Lepore Hagan, Lauren Lukacek, Alyssa McAnany, Rachel Anne Moore, Bronson Norris Murphy, Dave Schoonover, Adam Soniak, John Swapshire IV, Kelly Swint, Lucas John Thompson, Correy West and Arthur Wise. 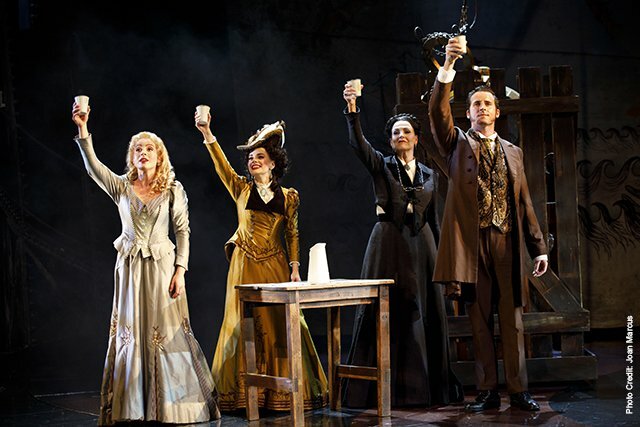 LOVE NEVER DIES is a dazzling new production, which takes audiences on a thrilling rollercoaster ride of intrigue, obsession and romance. Audiences will be seduced by the beautiful; sometimes magical and poetic; sometimes joyful; and occasionally melancholic score. Don’t miss this magnificent continuation of one of the world’s greatest love stories. 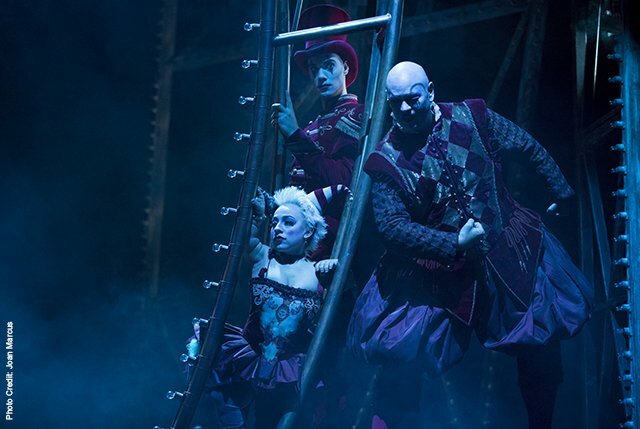 The new touring production reflects an extensive re-working of the material by an Australian creative team for the original Australian premiere in 2011. 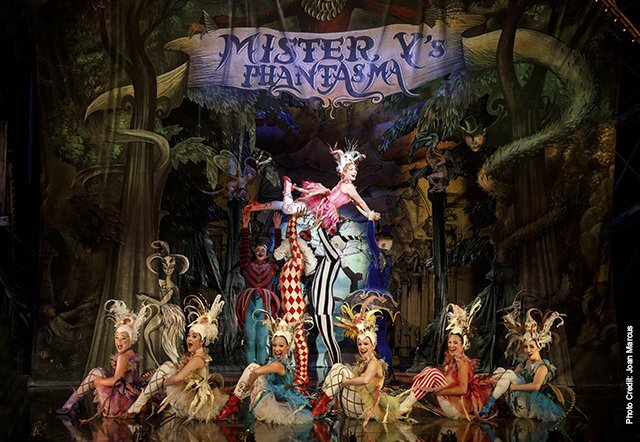 Described by Chris Boyd in The Australian as “The best thing Lloyd Webber has written in the quarter century since The Phantom of the Opera”. 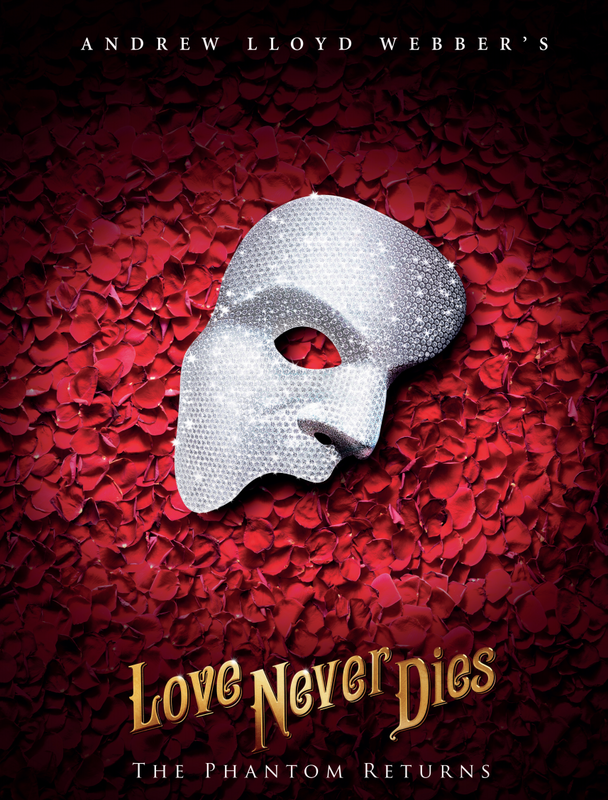 LOVE NEVER DIES features music by the legendary Andrew Lloyd Webber, lyrics by Glenn Slater, book by Andrew Lloyd Webber and Ben Elton, additional lyrics by Charles Hart, and orchestrations by David Cullen and Andrew Lloyd Webber. 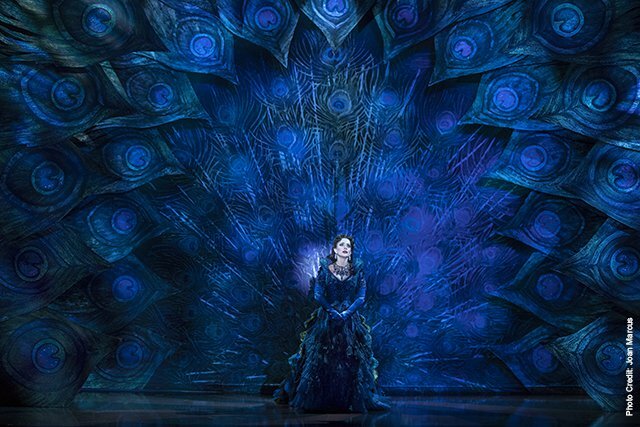 Individual tickets for LOVE NEVER DIES at the Cadillac Palace Theatre will go on sale Friday, Dec. 8 and range from $35-$100 with a select number of premium seats available. Tickets are available now for groups of 10 or more by calling Broadway In Chicago Group Sales at (312) 977-1710. Tickets are available at all Broadway In Chicago Box Offices (24 W. Randolph St., 151 W. Randolph St., 18 W. Monroe St. and 175 E. Chestnut), the Broadway In Chicago Ticket Line at (800) 775-2000 and online at www.BroadwayInChicago.com. Broadway In Chicago was created in July 2000 and over the past 17 years has grown to be one of the largest commercial touring homes in the country. A Nederlander Presentation, Broadway In Chicago lights up the Chicago Theater District entertaining well up to 1.7 million people annually in five theatres. Broadway In Chicago presents a full range of entertainment, including musicals and plays, on the stages of five of the finest theatres in Chicago's Loop including the Cadillac Palace Theatre, CIBC Theatre, Oriental Theatre, and just off the Magnificent Mile, the Broadway Playhouse at Water Tower Place and presenting Broadway shows at The Auditorium Theatre of Roosevelt University.